Do you have a security door, window or fly screen in need of repair? Get Max security on the job! Our team will have you house safe and secure agin in no time. 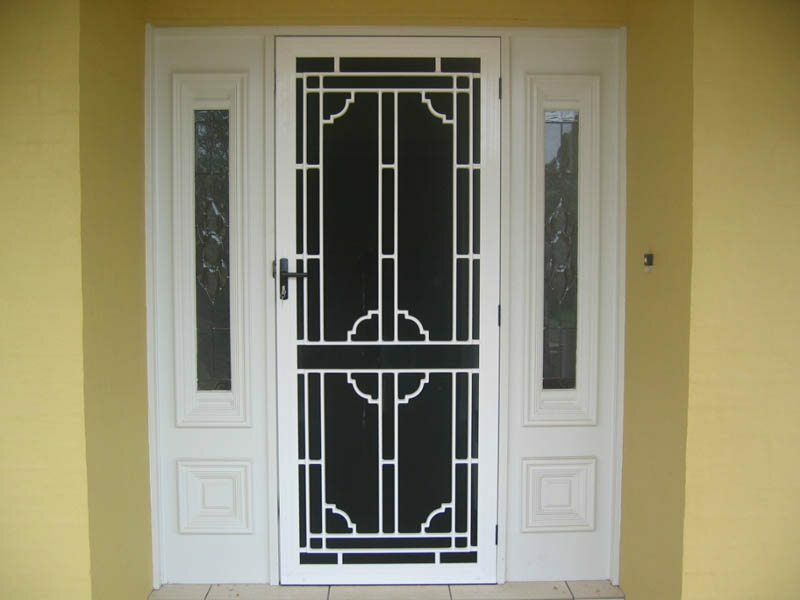 We can repair any make of security door, security window screen or insect screen. Not sure whether to replace or repair? Security doors and window screens don’t always need to be replaced. Often they can be repaired saving you lots of money. Have you been the victim of a robbery or attempted robbery? Before you order new security doors or window screens get Max Security to assess your property. We may be able to repair your screens, saving you money and time. All roller blinds have moving parts and which wear out over time. Parts like winders and motors need repairing or replacement. Normal day to day usage also leads to accidental damage such as dents or the shutter slide housing being shifted or damaged. We can normally fix this and can always replace if needed. If you need maintenance or repairs of your security screen products, Max Security can arrange an in-home consultation and once of our qualified, friendly installers will guide you through our complete range of repair and maintenance options.